I finally got my Cascade Platinum dishwasher detergent and I'm pretty excited to review it. If you recall, last week I shared with you my hard water and dishwasher soap residue problems and how embarrassed I am when people come over. 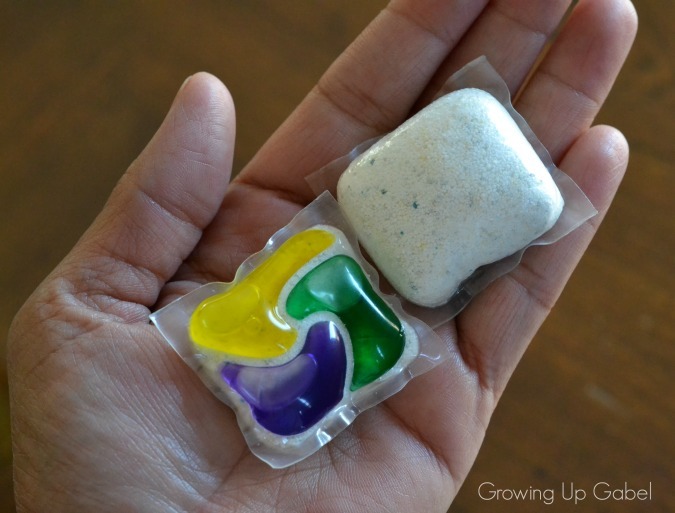 This week I get to share with you my Cascade Platinum dishwasher detergent review. 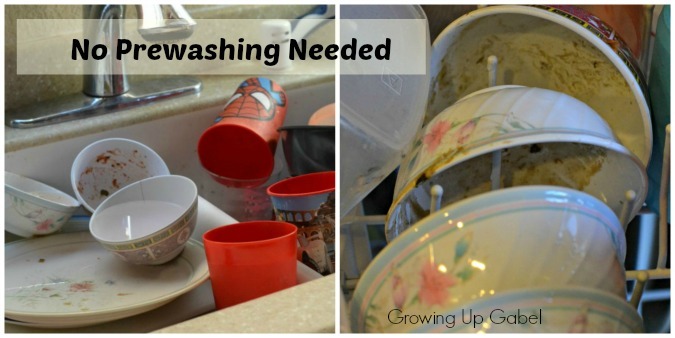 We do so many dishes in our house and I can't stand the amount of time it takes to do our dishes. I really hope that Cascade Platinum works! I put it to the test! 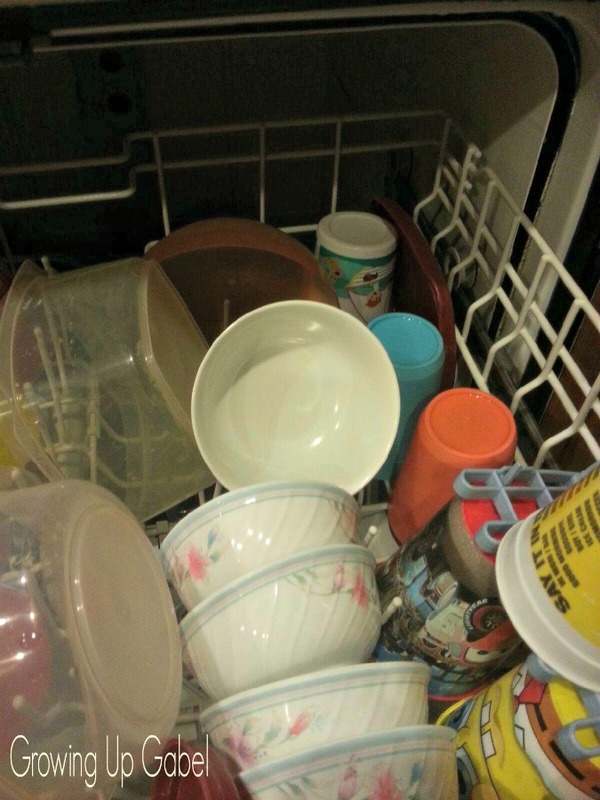 I left my dishes out from the night before, and it was weird to load them into the dishwasher without prewashing them. I felt as if I was violating the cardinal rule of dish washing ethics. My dishwasher is several years old, it isn't a top of the line dishwasher either. I'm sure they are going to come out with food stuck on them. 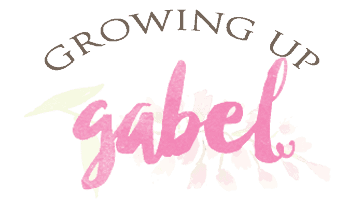 and to my amazement… WOW! The dishes were perfect! I couldn't believe my eyes. It took me only a few minutes to load my dishes into the dishwasher and they came out so clean. I didn't see any soap residue or anything. Cascade Platinum dishwasher detergent definitely has me sold. I now understand why Top Chef judge and editor of Food+Wine magazine, Gail Simmons, has partnered withe Cascade to discuss why food presentation is just as important as preparation. I definitely agree! Cascade also wants you to show off your sparking dishes, silverware and glassware for a chance to win great prizes by entering the “My Platinum” Instagram contest. 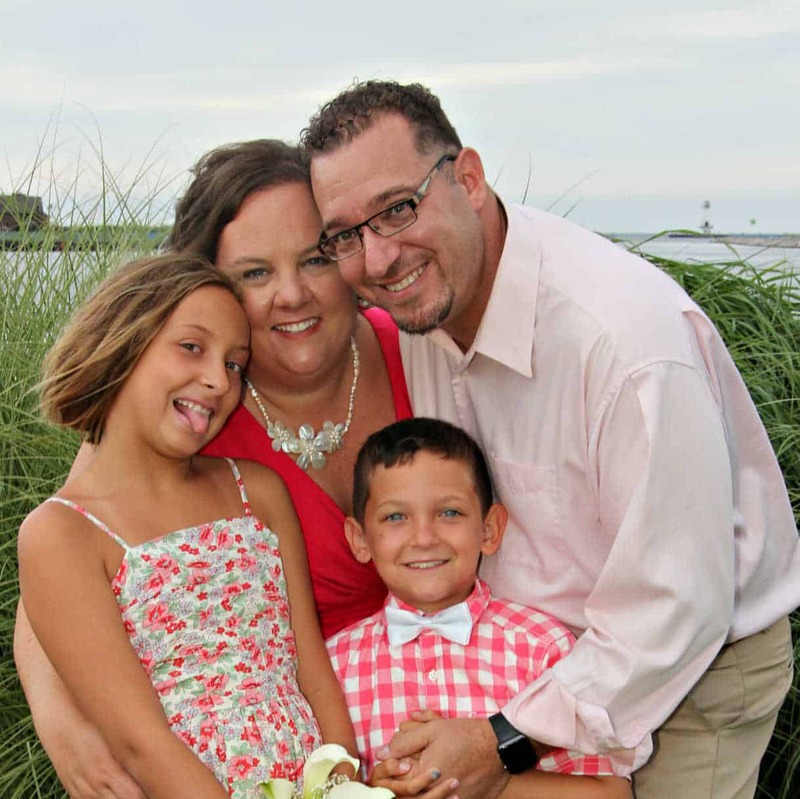 Just snap a photo of your favorite meal on a sparking “My Platinum Plate” and enter the contest! Have you tried Cascade Platinum yet? 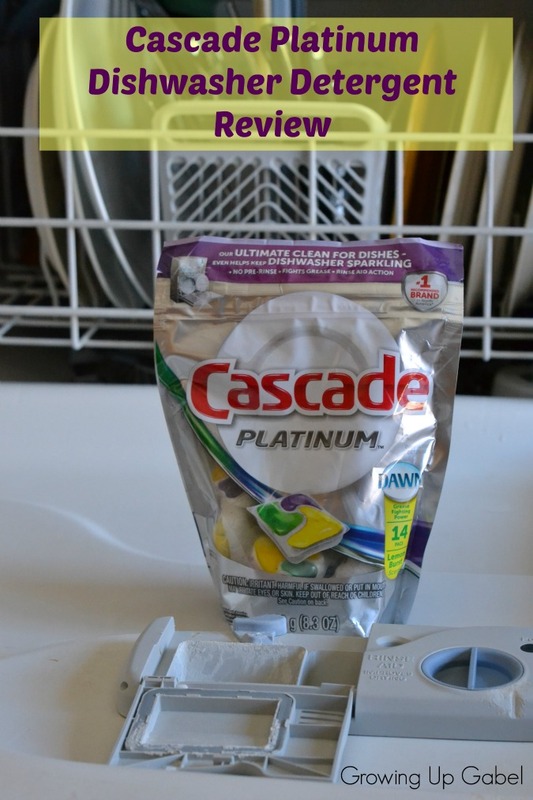 Comment below and share with me your Cascade Platinum Dishwasher Detergent Review. Tried the Cascade Platinum for the first time a couple of days ago. I am returning them to the store as the amount of suds was unbelievable. Even in the middle of the rinse cycle there were suds. I had to run an extra rinse cycle to get the suds out of the dishwasher and off my dishes. I will go back to the Cascade gel or Finish pods.